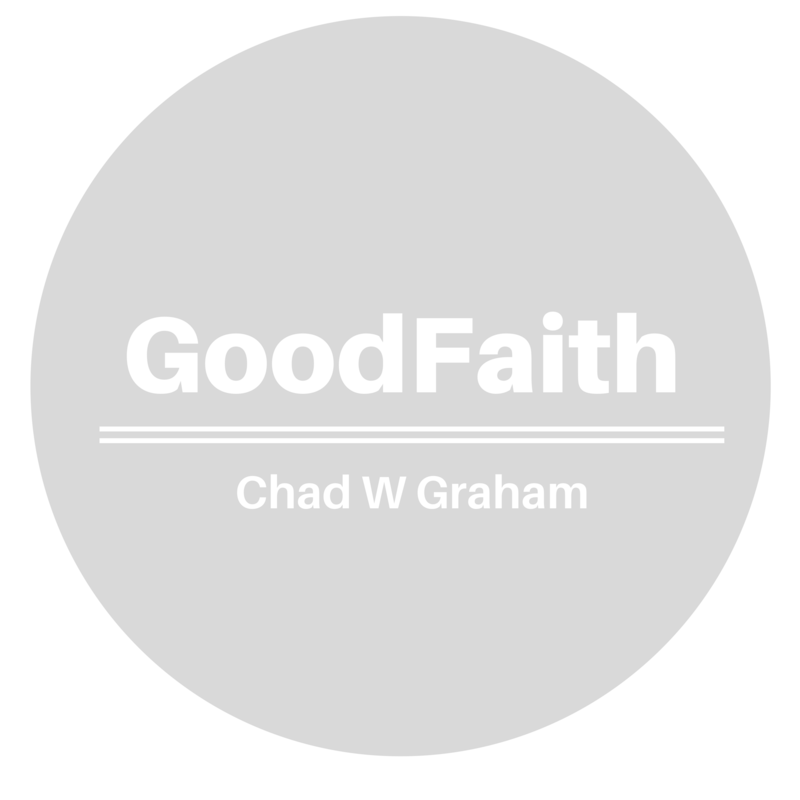 Chad writes and speaks about his observations as a husband, a father, a pastor, and as a law student exploring questions of faith, family, books, and culture. Join the conversation on faith, family, books, and culture. 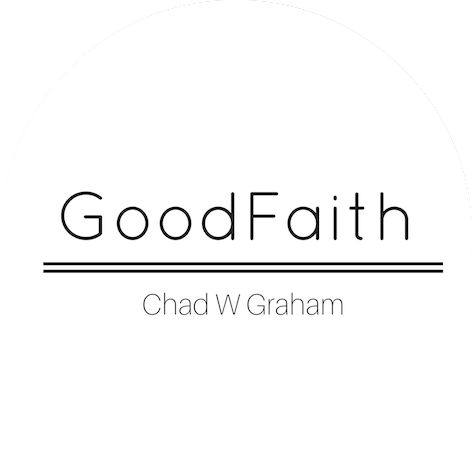 While the topics are wide ranging, the goal is always the same: to help readers find answers to grow in their faith individually and for their families.